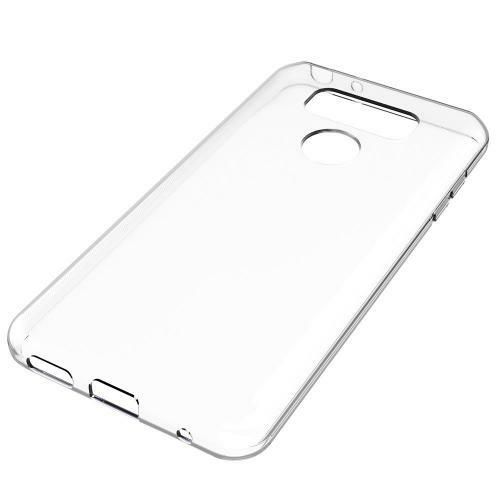 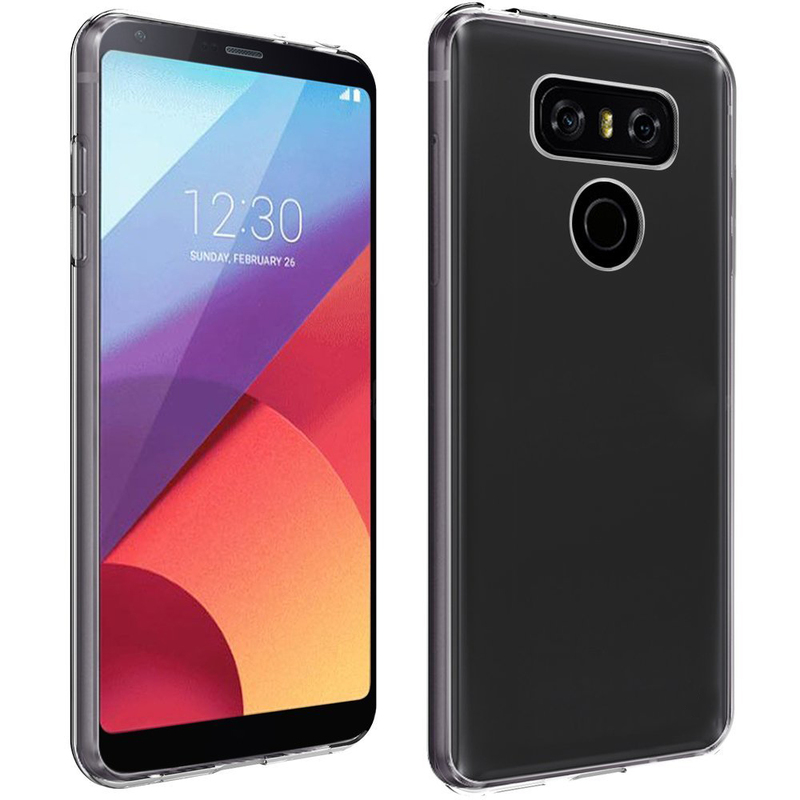 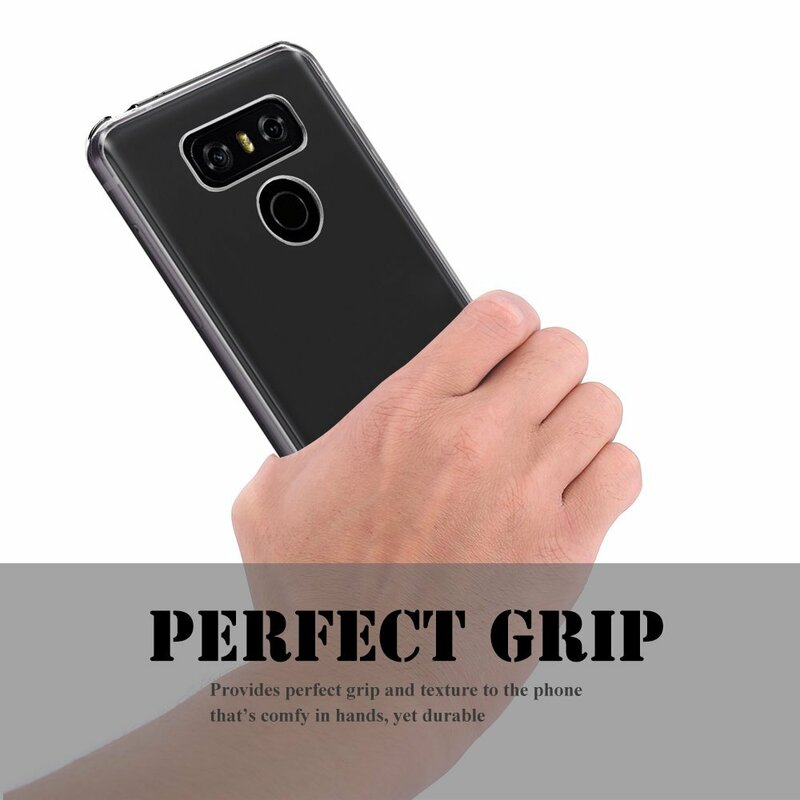 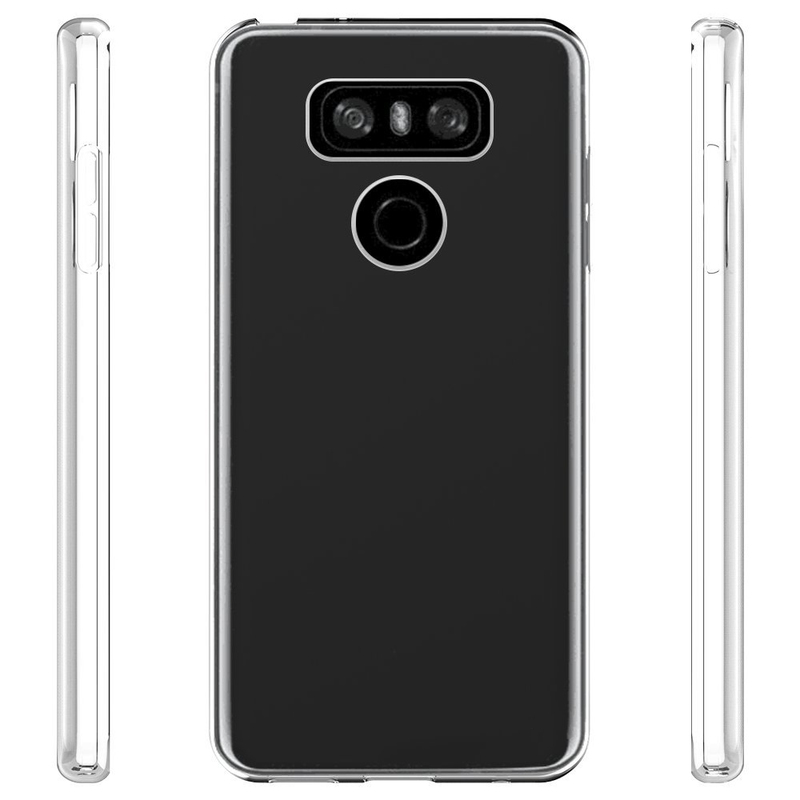 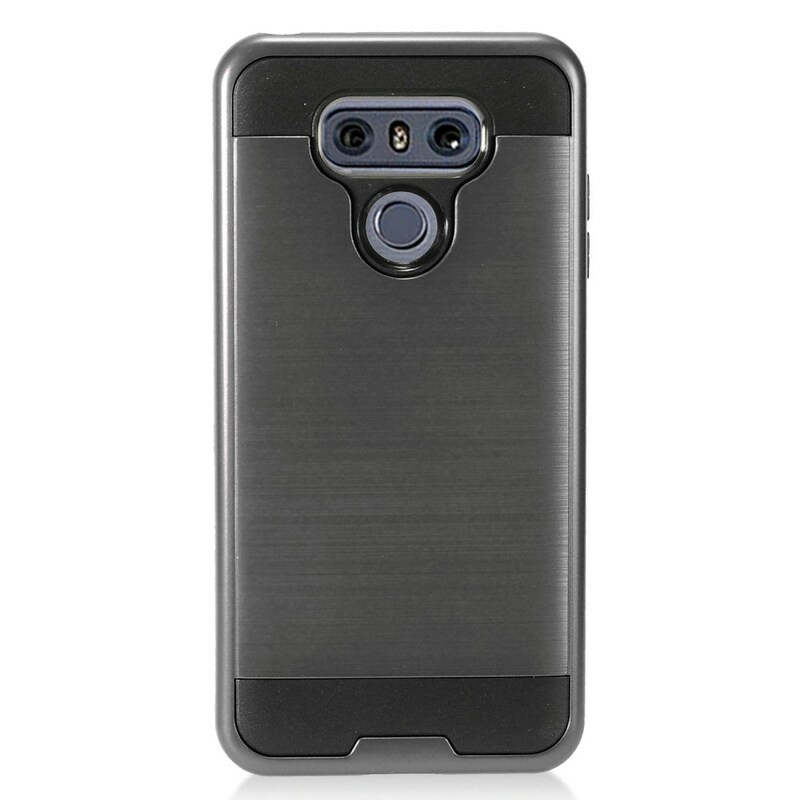 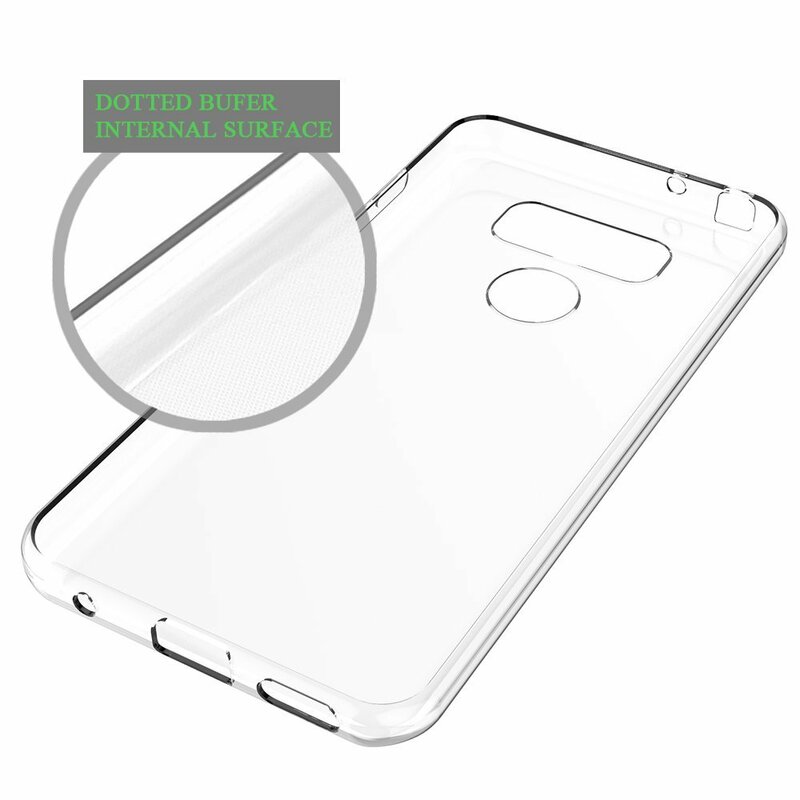 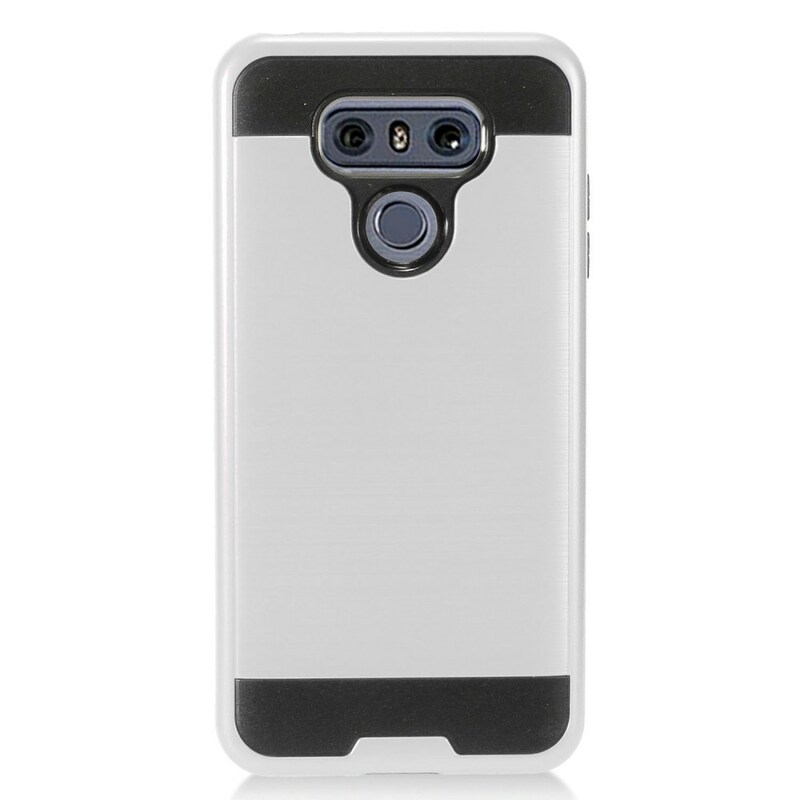 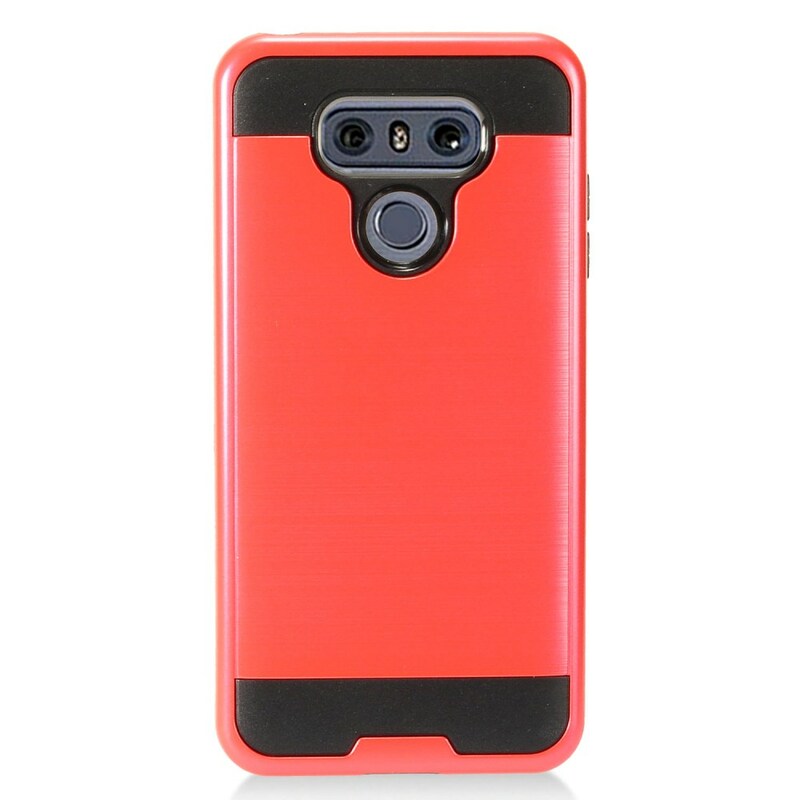 AccessoryGeeks.com | Clear Flexible Crystal Silicone TPU Gel Case for LG G6 | Free Shipping! 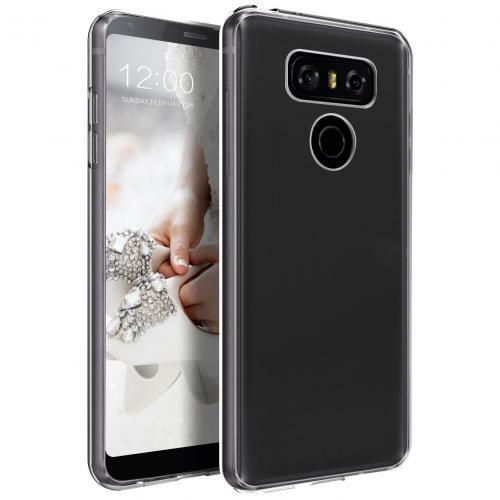 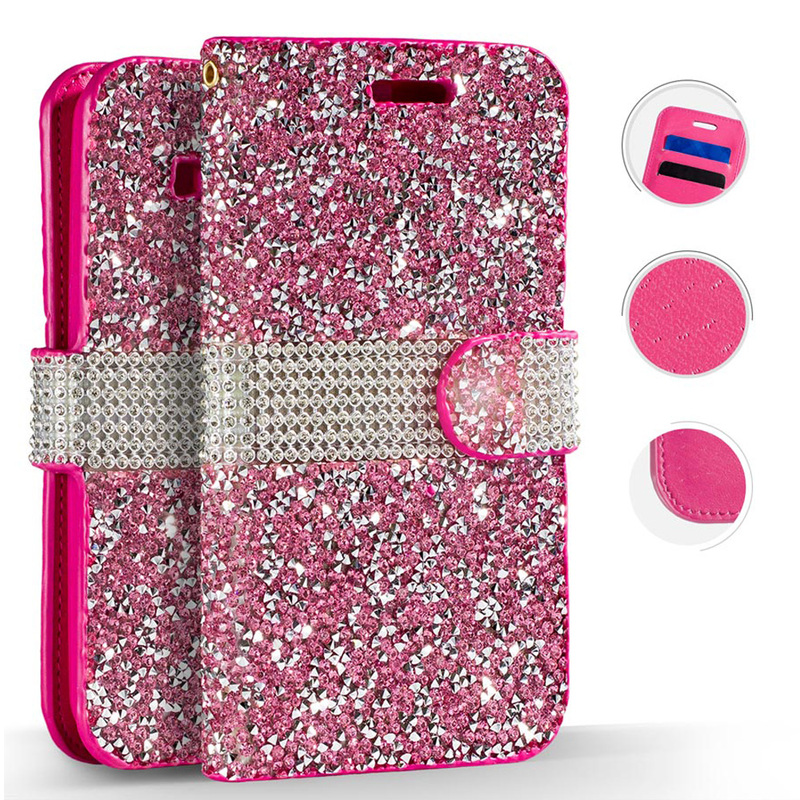 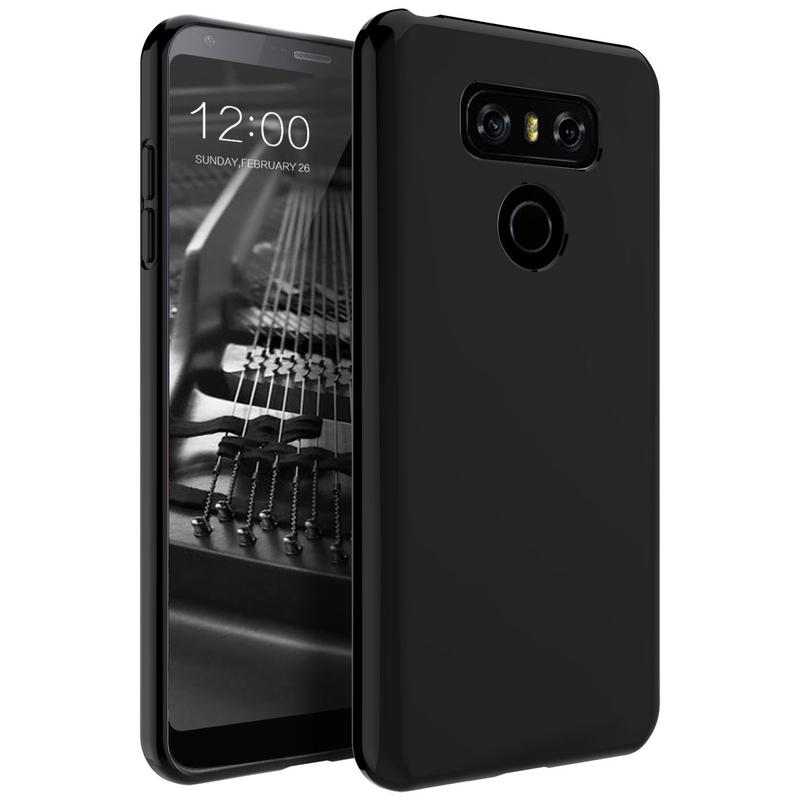 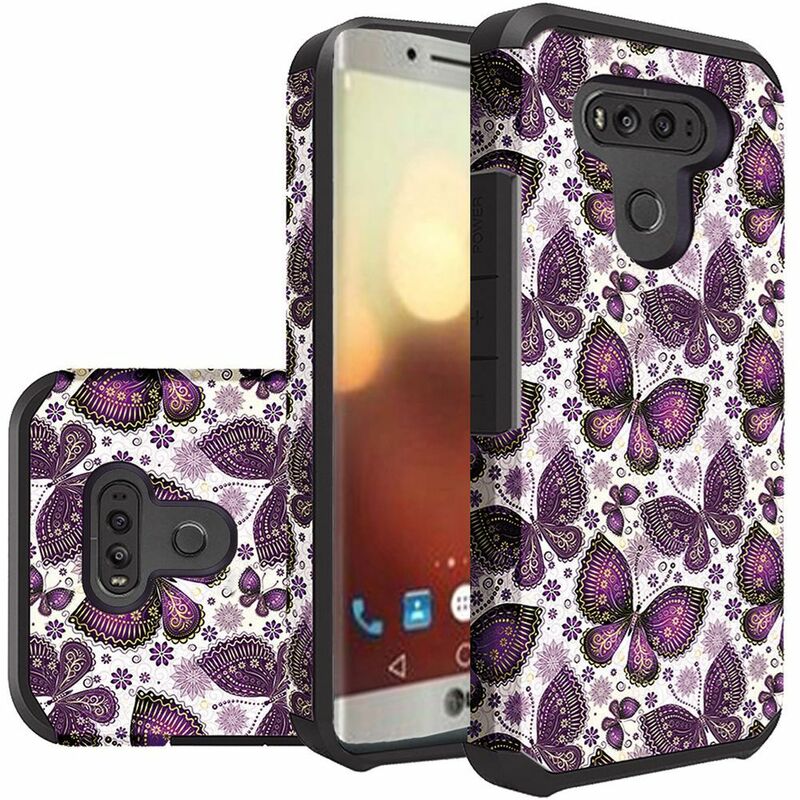 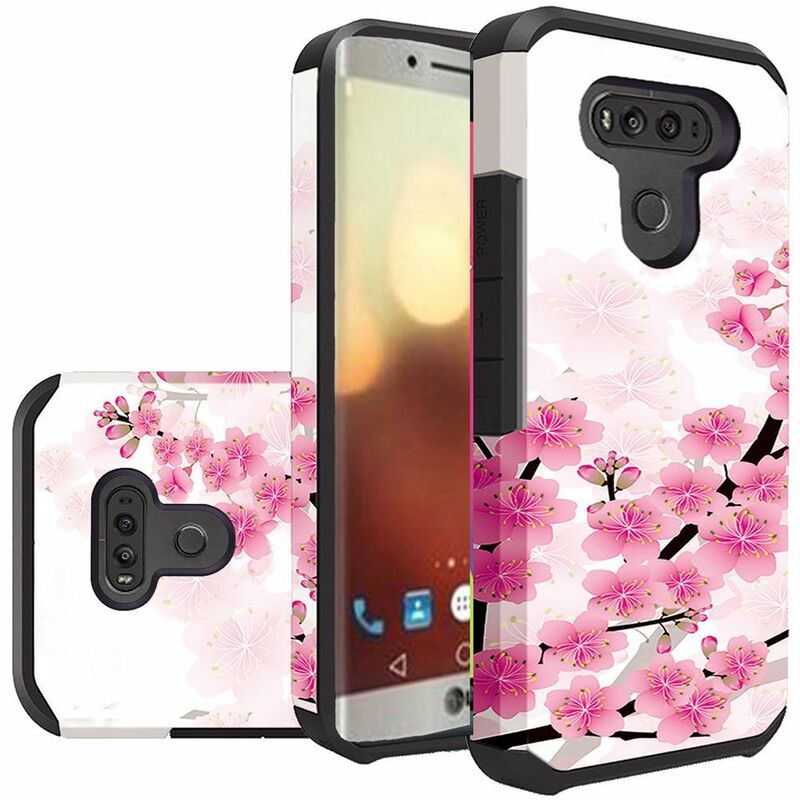 LG G6 Case, Slim & Flexible Anti-shock Crystal Silicone Protective TPU Gel Skin Case Cover [Clear] Most silicone cases are extremely light weight and rubbery; this is where this crystal silicone TPU case differs. A merge between highly durable hard materials that you find in many electronics packaging and silicone for its flexibility and slightly opaque sheen.